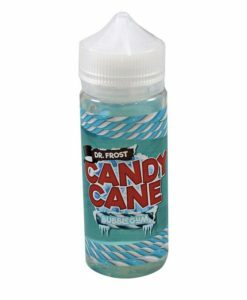 Strawberry Ice eliquid by Dr Frost is plucked straight from the permafrost then crushed into juicy, red ice lollies. This cool refreshing strawberry treat is just what the doctor ordered. 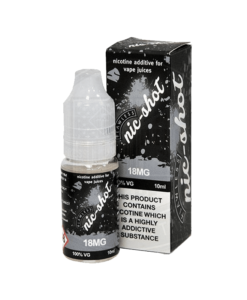 Available in a 25ml & 100ml short fill allowing you to add your own nicotine if you desire.